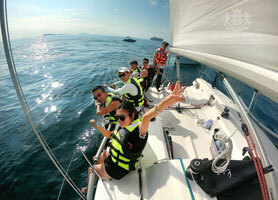 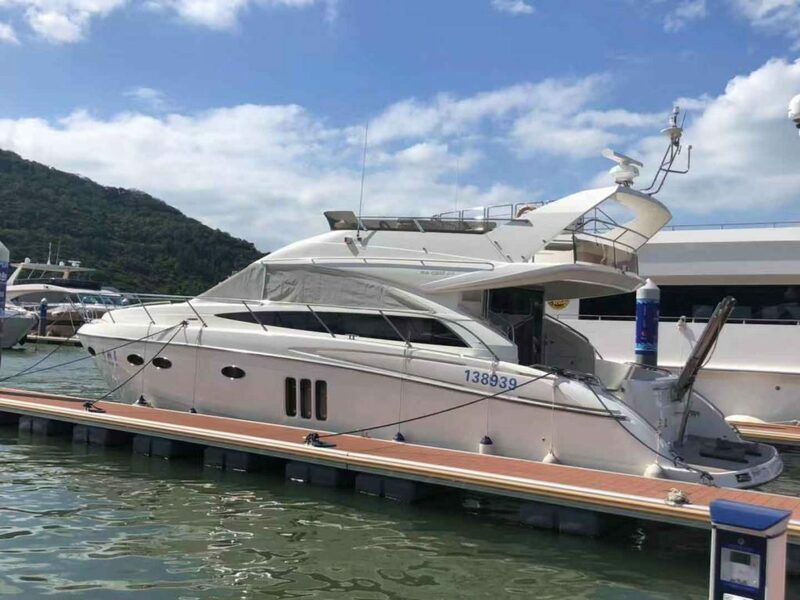 Based in Sanya Hainan Island China, we have checked the following yachts, catamaran, sailing boats and offer yacht/Catamaran/sailing boat/spectator boat rental services in Sanya at reasonable prices. 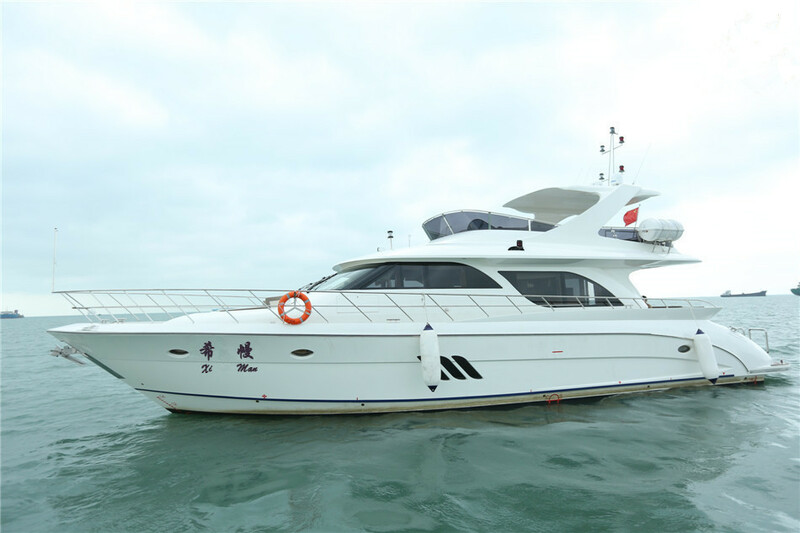 Besides Sailing & Fishing, the yacht/Catamaran/sailing boat/spectator boat Club are good choices for wedding photos, birthday party, family gathering and incentive tours. 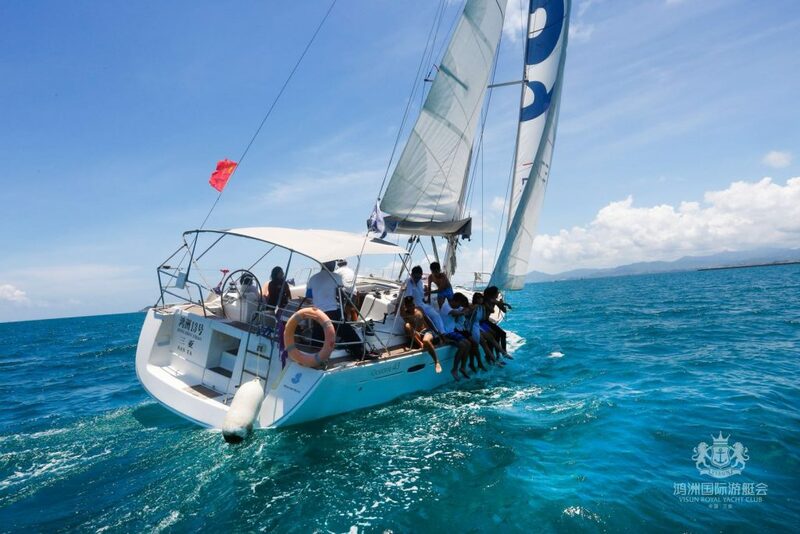 If you come with your friends or family, and already have some sailing experience, then we would recommend the Lagoon 400 Catamaran for up to 10 persons. 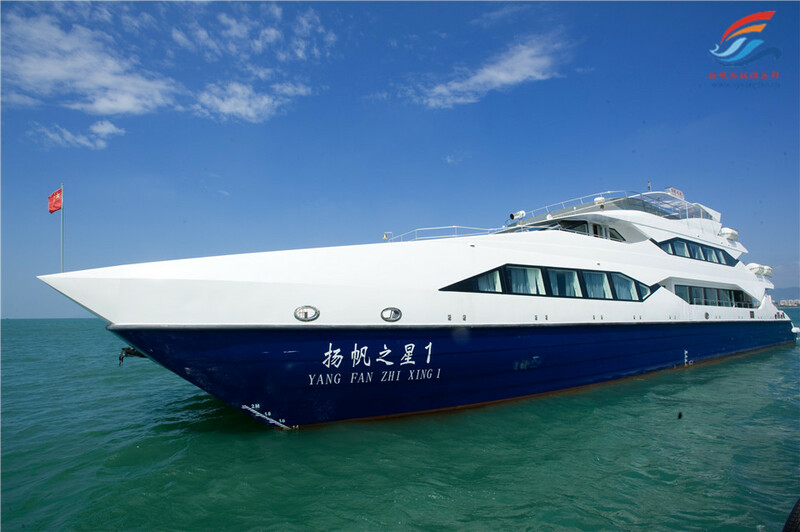 If you have a big group more than 50 persons, or want to have a private function, then the biggest boat right now in Sanya Yangfan Star ( 138 feet) is an ideal choice. 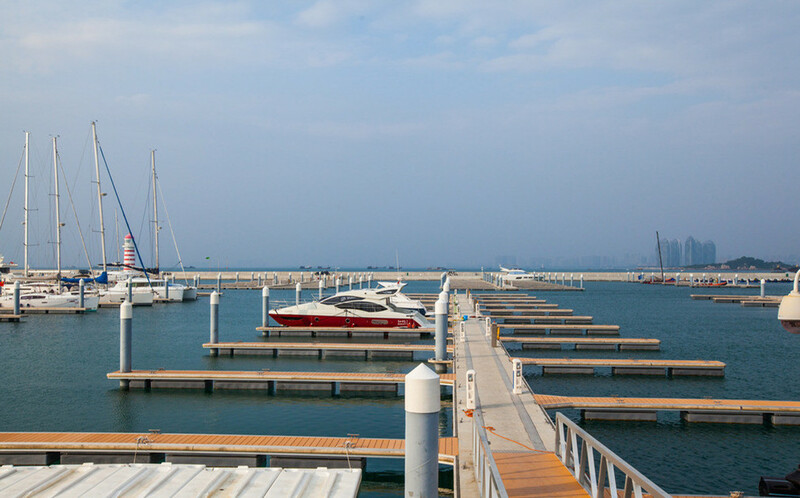 There are more choices, but we can’t list them all, so please email us if the following ones are not your preferred choice.